Thank you for your interest in an Education program from the Tess Corners Fire Department. This form must be completed in full and submited to the Fire Administration for consideration by the Tess Corners Fire Department at least (15) days prior to the scheduled event. 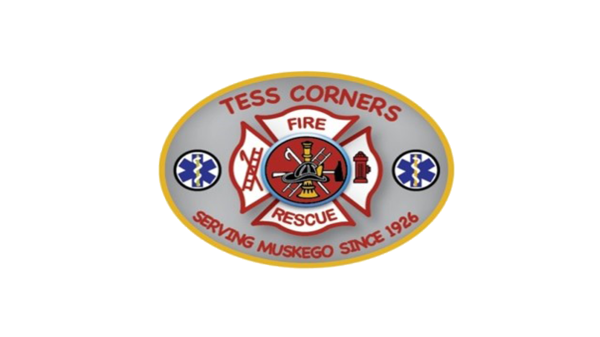 The Tess Corners Fire Department will determine whether the event coverage will be offered, and if so, will determine which resources will be utilized. If your request is accepted and granted, you will be emailed a confirmation along with additional contact information.